Smart said at a news conference Thursday in Salt Lake City that she only found out about 72-year-old Wanda Barzee’s release shortly before the public did. “I think she is a threat to any vulnerable person in our community,” Smart said at a press conference in Salt Lake City. 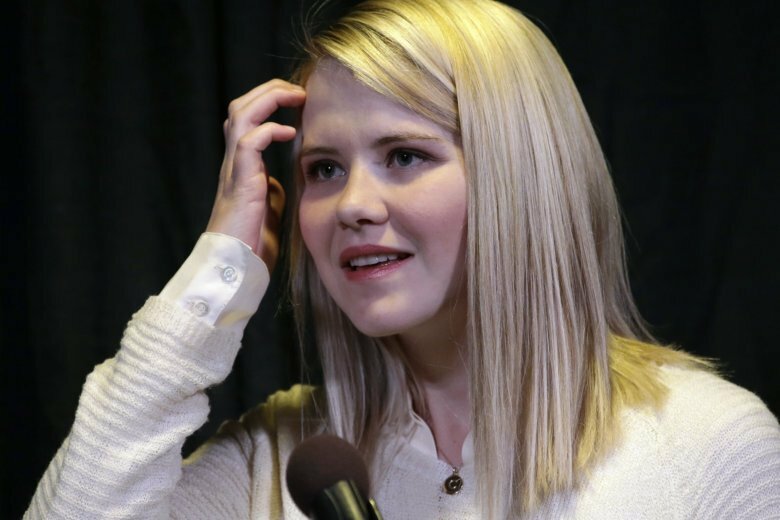 Elizabeth Smart is set to discuss the surprise announcement that one of the people who kidnapped her when she was 14 will be released from prison. Smart is scheduled to hold a news conference Thursday on the release of 72-year-old Wanda Barzee, who will be freed next week. Utah authorities determined they had miscalculated the time Barzee previously served in federal custody. Smart has called it “incomprehensible” that Barzee would be freed despite failing to undergo mental health evaluations or attend a June parole hearing.